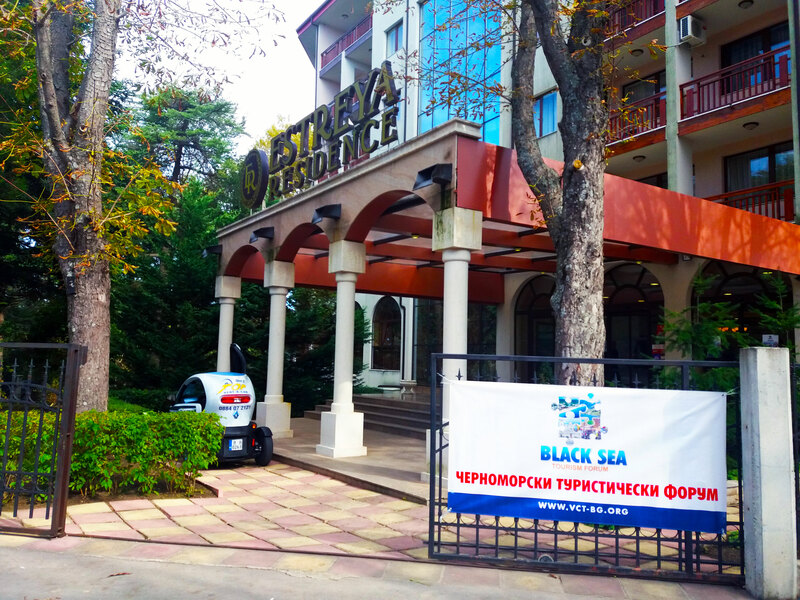 IX Black Sea Tourism form was held in Varna. 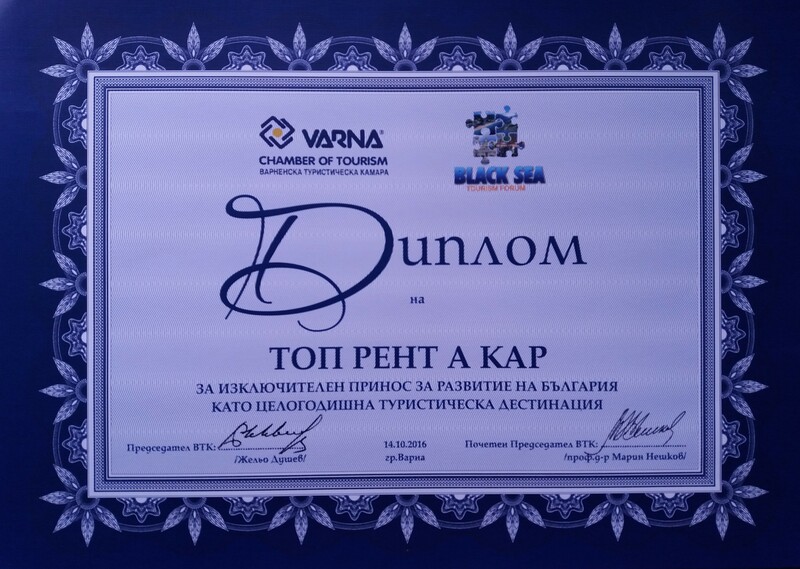 From 13 to 15 of October was held the 9th Tourism Black Sea Forum with topic “Bulgaria 4-seasons tourism destination”. 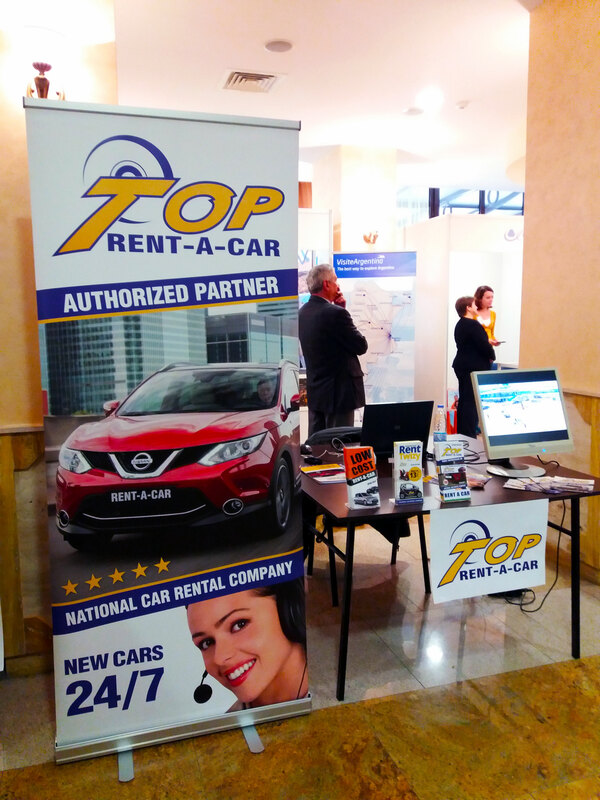 Top Rent A Car took a part in the event, which was settled in Estreya Residence hotel, St. St. Constantine and Helen resort, near Varna. 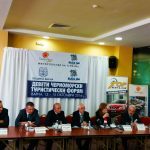 The event was hosted by the ministry of tourism, municipality Varna, Varna Tourist Chamber, and was held under the patronage of the minister of the tourism, major of Varna, with the blessing of Varna and Veliki Preslav Metropolitan John! 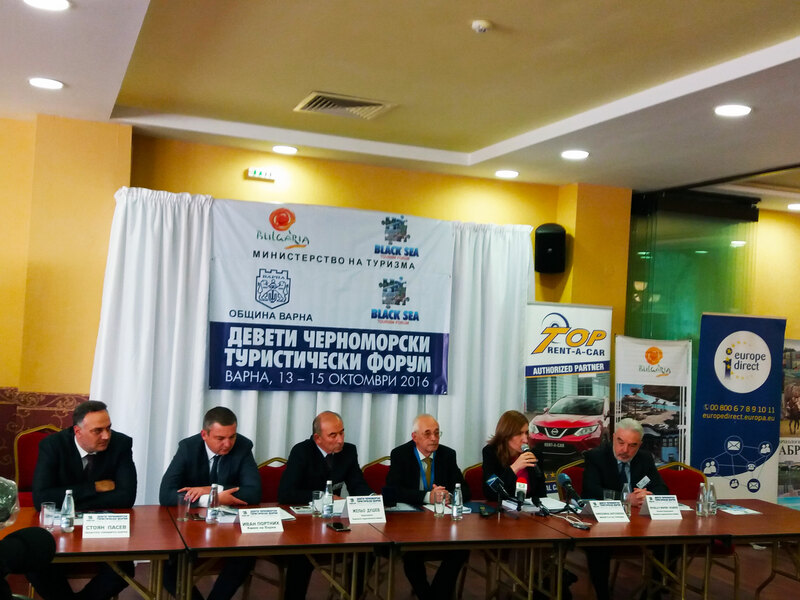 Many towns, municipalities, organisations and big companies recognized contribution to tourism took a part in the event. 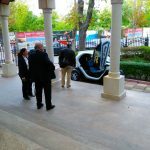 Among the participants were: Embassy of the Republic of South Africa, Embassy of the Argentine Republic, The US Embassy and the Embassy of the French Republic, and municipalities Varna, Sofia, Kazanlak, Razgrad, Targovishte, Ruse, Lovech, Shumen, Stara Zagora, Dryanovo, Pavlikeni, Aksakovo, Byala Cherkva, Brezovo, Sapareva Banya, Topolovgrad. Also took a part and: Regional historical museum Razgrad, Historical museum ”Iskra”- Kazanlak, historical museum Pavlikeni, Historical museum Byala Cherkva. 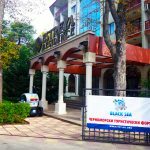 Traditional participants also were tennis club Albena, Sanatorium and and Health Complex Kamchia, tennis club ”St. 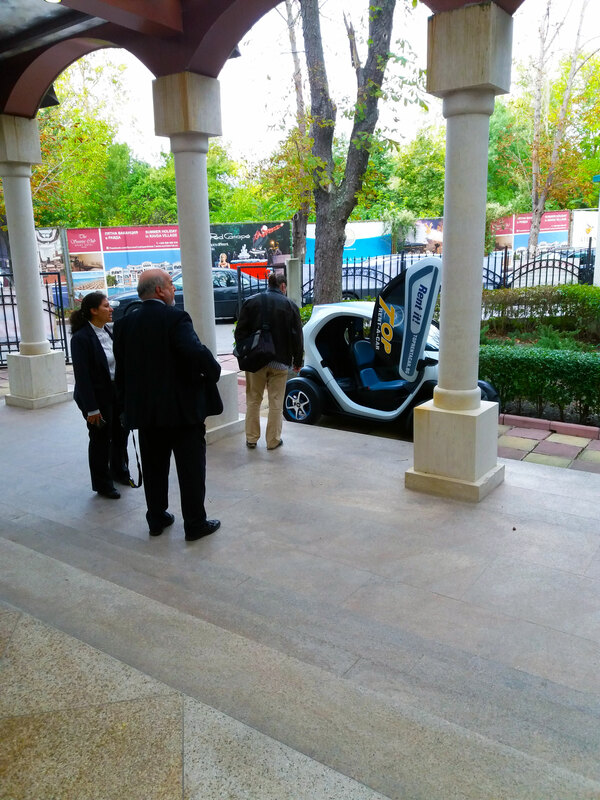 St. Constantine and Helen”, Fraport Twin star airport management, Port of Varna, Turkish Airlines, and 11 universities from the country and representatives of Saint Petersburg, Kings college London, and Glasgow university Scotland. 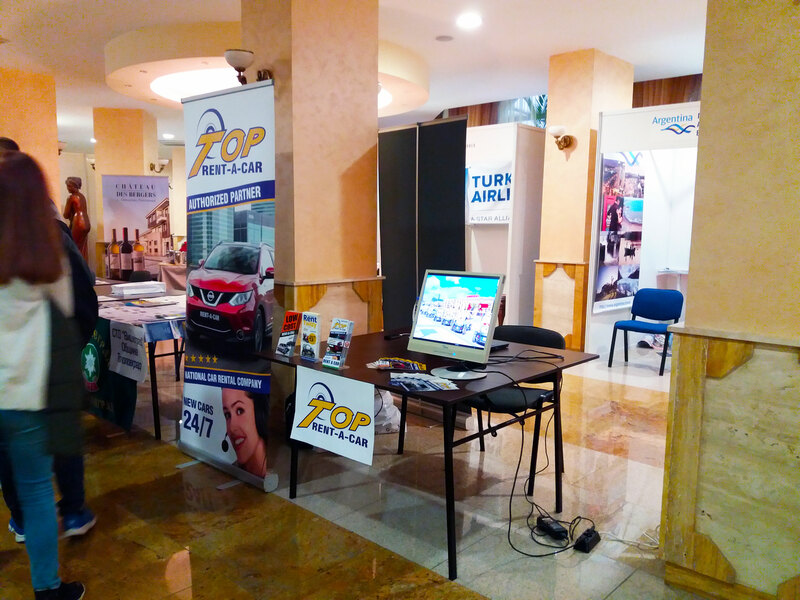 Top Rent A Car was awarded an honorary certificate for outstanding contribution to the development of Bulgaria as a year-round tourist destination.